Sri Lanka (SL) won the title of International Twenty Twenty World Cup 2014. 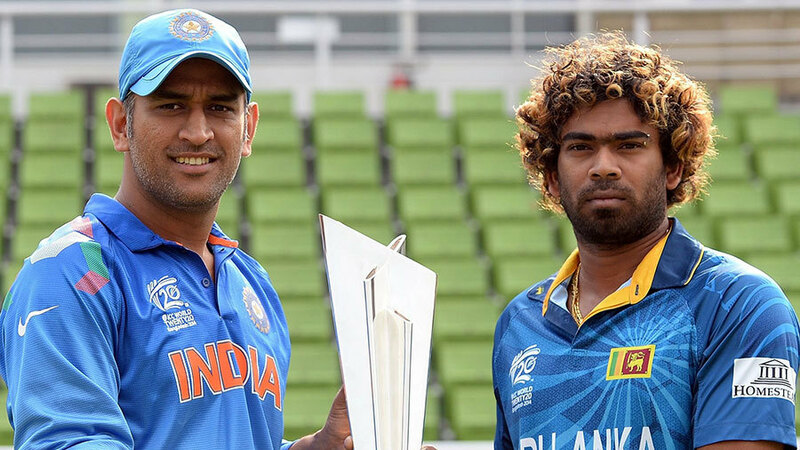 Final match of twenty twenty world cup is held between India and Sri Lanka on 6th April 2014. Sri Lanka won the match by 6 wickets with 13 balls remaining and make the trophy for T20 World Cup 2014 on his name. T20 World Cup 2014 Final Match: KC Sangakkara is declared as man of the match for his match winning performance in the final match. Virat Kohli (India) is declared as the player of the series for twenty20 world cup 2014.